queens, jersey, long island, interactive entertaiment, improv 4 kids. improv comedy for kids, improv for ALL audiences. the show days after the performance! backyard barbecues to upscale bar mitzvah's! festivals and fall festivals nationwide. afterschool program and at special events. CT and DC. Improv 4 Kids is now a member of IPAY. Why Book Improv 4 Kids? that it is not only good for you but is also contagious. clean FUN for ALL ages. How do I book Improv 4 Kids? or send us an inquiry via Emai. Does Improv 4 Kids Travel? beyond. We are able to travel any distance. great things that some people have said about the show. communications and self confidence on all grade levels. Can I sample or preview the show? help promote your upcoming shows at my event? 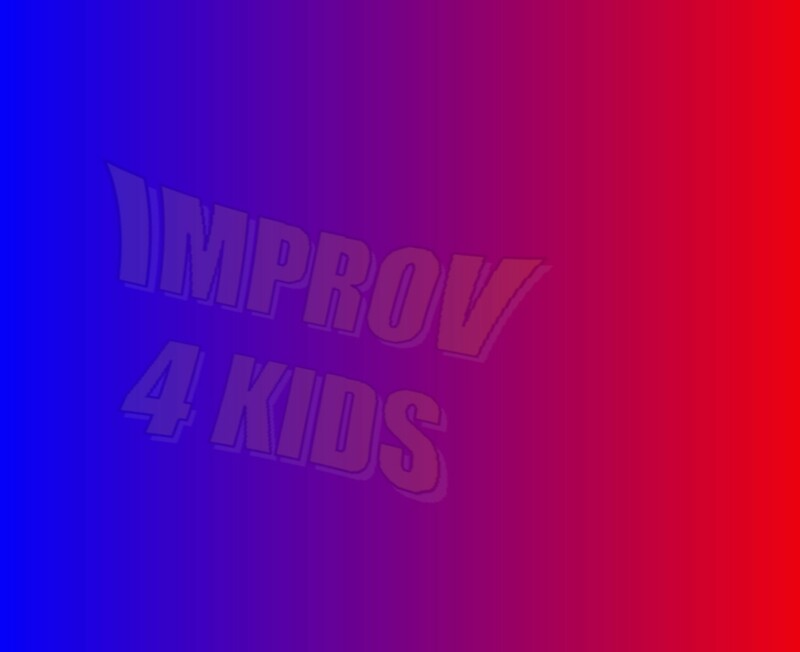 What age group is Improv 4 Kids suited for? Is IMPROV 4 KIDS available on the date I need? holidays and other special events. 20-30 Minutes before the performance. How often does Improv 4 Kids Perform? Broadway at the in the heart of Broadway's Theatre District. favorite tv shows (Nick, MTV, VH1). Do you have a Technical Rider? "The BEST school assembly we've ever had"